Zebbler Encanti Experience just released a new music video, Temple. The video features many familiar places and faces including Jason Hann playing Djembe, Electric Forest, Burning Man, Chris Gewald, Shibby and more! Sit back, and enjoy the madness. 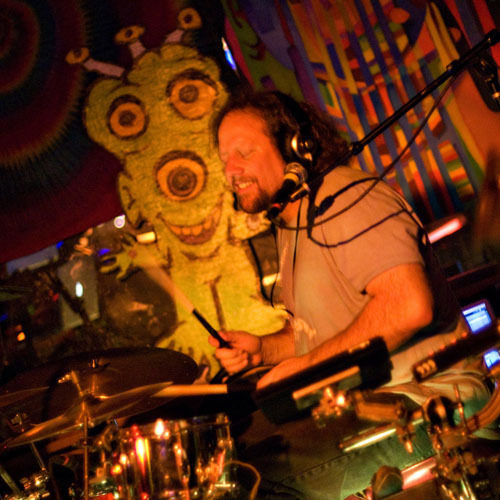 Before PRAANG’s second performance on Saturday night, I got to sit down with Jason Hann (of EOTO and String Cheese Incident) to learn more about the reunion of Kimock, Janover, Travis, and himself. A Review of Holy Kimoto! The atmosphere at the Holy Kimoto and Heavy Pets show was extremely special and filled with so much love and beauty. I met so many kind souls and ran into so many old friends. Just a night of sharing love and energy. 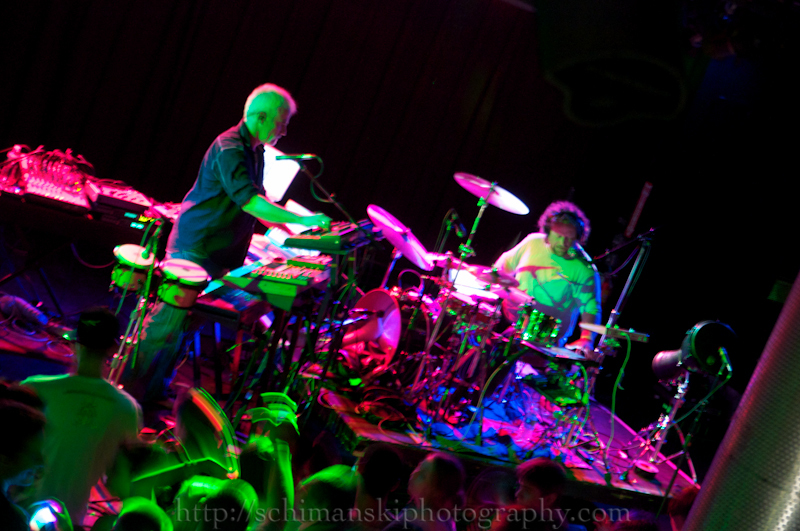 EOTO played to a sold out house on Saturday, October 17 at Harper’s Ferry in Boston, MA. I was able to sit down with Jason Hann, drummer for EOTO and percussionist for The String Cheese Incident, before the show and spoke with him about dubstep, the growth of EOTO, their new album: Fire The Lazers, the future of SCI, Rothbury, and more.